Challenge issued and challenge met! Paul has completed this pledge. 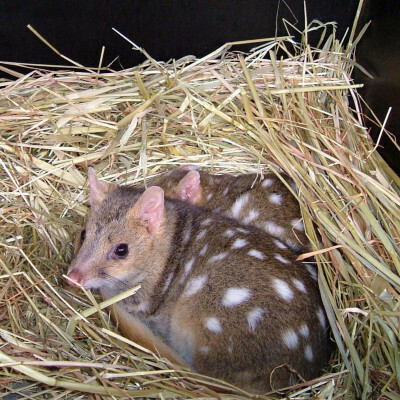 Paul raised $3,258 to support the Eastern Quoll. The winning challenge was Shave my head and bleach Eastern Quoll spots all over it. 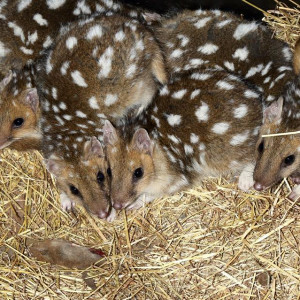 Paul's pledge is closed for voting, but you can still support Paul and the Eastern Quoll by making a donation using the 'Make a Donation' button above. Support Paul Mervin by donating directly to the Eastern Quoll.